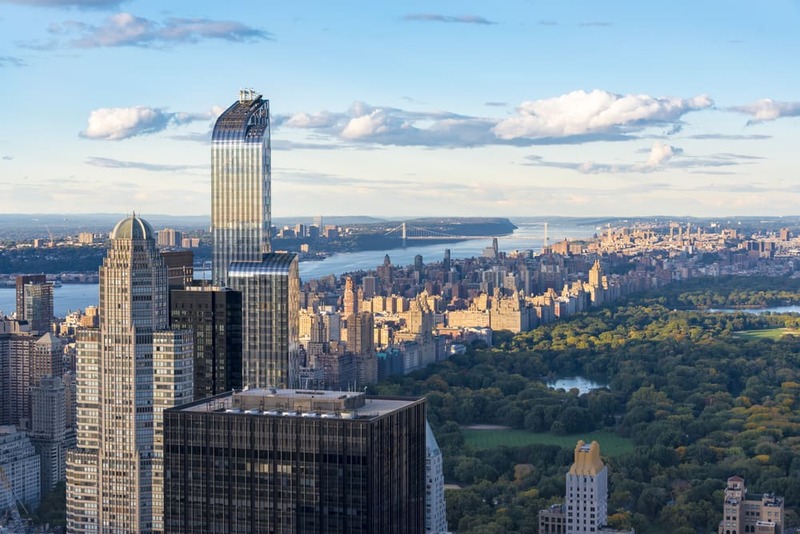 One57 is not only the tallest residential building in town—it’s home to the most expensive dwellings in the city. One57 has appropriately been nicknamed “The Billionaire Building” thanks to the large number of billionaires securing apartments in this 90-story, deluxe building. Designed by architect Christian de Portzamparc (who won the Pritzker Prize), One57 is not only the tallest residential building in town—it’s home to the most expensive dwellings in the city. Standing at over 90 stories, the building is just one of the many new mix-use buildings that are in the race to become New York City’s tallest residential buildings. The building is over 1,000-feet tall, boasts a private, discreet entrance for residents, and offers 92 residences. It is also home to the Park Hyatt’s flagship hotel. 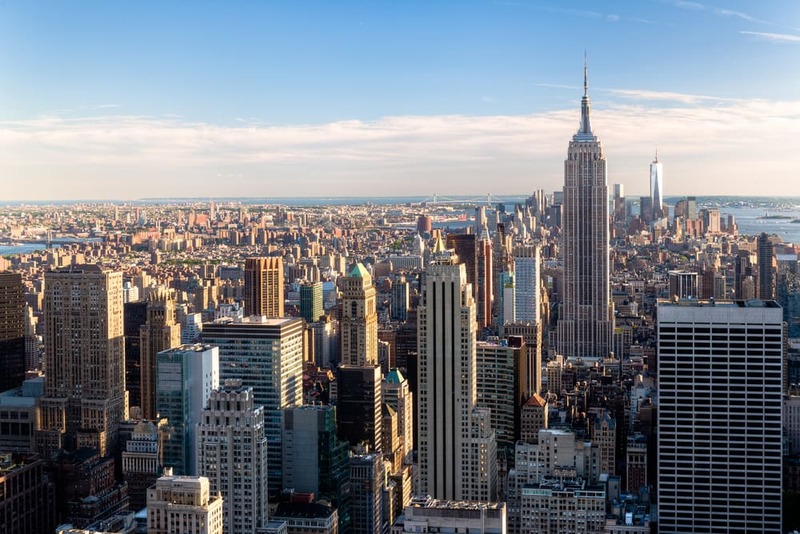 One57 is conveniently located near Central Park, Rockefeller Center and the 5th Avenue shopping district. It is also located near plenty of subways. It has convenient access to highways, taxi cabs and town cars. Since this is the trendiest new building in the city, One57 real estate units start at a higher price point than most other buildings in Manhattan. One-bedroom units are listed in this building starting just under $5 million. Two-bedrooms are starting at just under $9 million. Three-and-four bedroom apartments start under $19 million in this building. A One57 luxury real estate broker can help buyers find the best fitting apartment for their needs. Central Park is easily accessible from the private 58th Street entrance. Residents can walk to the park’s Southern entrance on 59th Street or take a town car to the upper portion of the park for a little privacy. While many residents enjoy a good run in the onsite fitness center, most residents also enjoy heading up to the park for some of the best outdoor running trails in the city. One57 residents also head to the Boathouse in the summer for cocktails with a scenic view, or to the Tavern on the Green for unparalleled service. A 15-minute jog away sits Riverside Park. Flanking the Hudson River, the park offers a quiet retreat from city life. Many residents enjoy the dog run and picnic facilities on warm days. Designed by Robert Moses, Riverside Park was built with privacy and exclusivity in mind. Its location on Manhattan’s Upper West Side ensures Manhattan’s elite can still enjoy the park’s amenities today. Many residents head to Clinton DeWitt Park for a more low-key setting. The park is situated on the Hudson River, so visitors still enjoy beautiful river views—without the crowds of Central Park and Riverside Park. 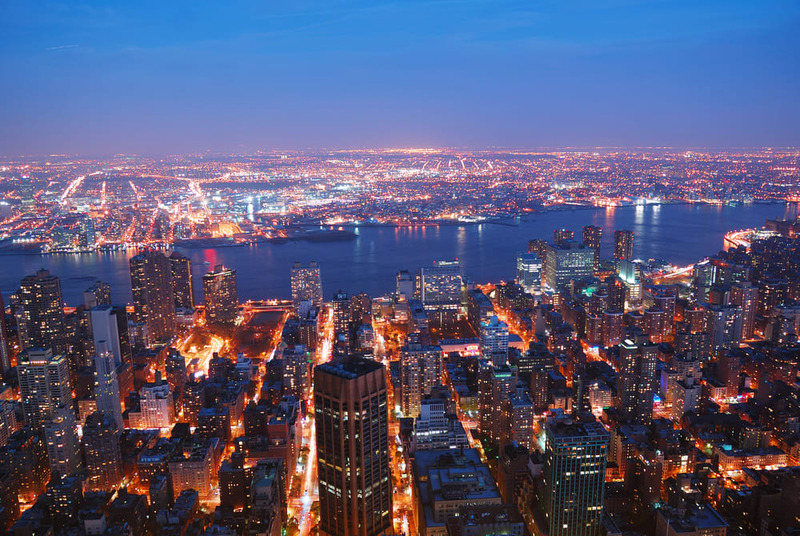 Midtown is home to some of the most luxurious restaurants in Manhattan. The Russian Tea Room is a favorite of both locals and visitors of New York City. The iconic over-the-top decorative elements, complementary colors and bright red awning are recognizable to people from all over the world. Le Bernardin, a French Restaurant near Columbus Circle, just won a spot on the top 50 restaurants in the world. The restaurant has also been awarded three Michelin stars. Serving high-end minimalist French fare with bold flavors, Le Bernardin is a neighborhood favorite. Situated conveniently near Lincoln Center, Bar Boulud offers medium-range French fare in a more casual setting. The cave-like setting is the perfect place for a romantic evening away from the public eye. A pre fixe menu for only $45 is offered and features three courses. Plenty of nightlife graces Central Park South. Many residents and visitors alike love heading to Times Square for a Broadway show and Dinner at Carmine's. Luckily, there’s also plenty of higher culture in the neighborhood too. One57 is on the same street as Carnegie Hall, so residents have the luxury of walking over for a sensational concert or show. Most of One57’s residents and guests stick to 5th Avenue for the most up-to-date sophisticated, fashionable shopping. Bergdorf Goodman is very close to the high rise, as is Saks Fifth Avenue. Many also head directly to Prada and Tiffany’s for their luxurious shopping sprees.